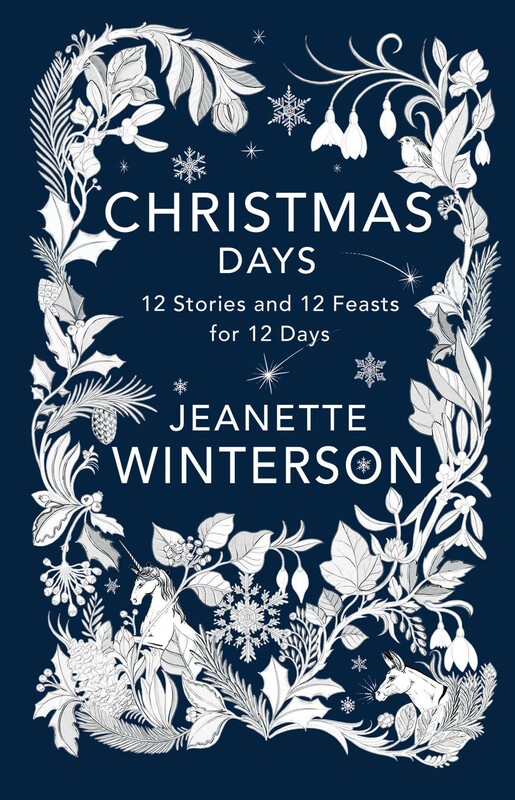 A transporting new collection of Christmas stories from “one of the most daring and inventive writers of our time” (Elle), master storyteller Jeanette Winterson. 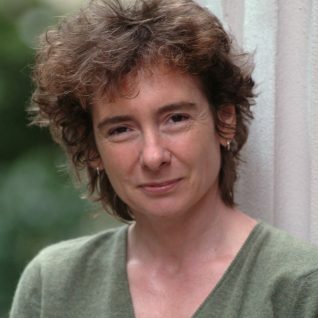 Born in Manchester, England, Jeanette Winterson is the author of seventeen books, including the national bestseller Why Be Happy When You Could Be Normal?, Oranges Are Not the Only Fruit, and The Passion. 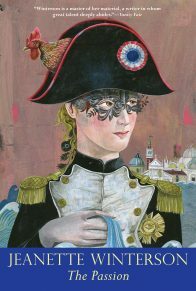 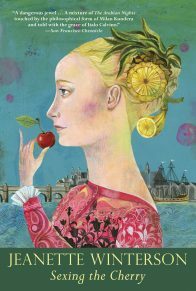 She has won many prizes including the Whitbread Award for Best First Novel, the John Llewellyn Rhys Prize, the E. M. Forster Award, and the Stonewall Award. 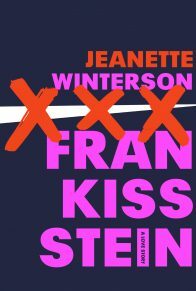 From the New York Times bestselling author of Why Be Happy When You Could Be Normal? 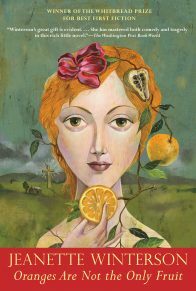 and “one of the most daring and inventive writers of our time” (Elle) comes an enchanting collection of pieces for the holiday season. 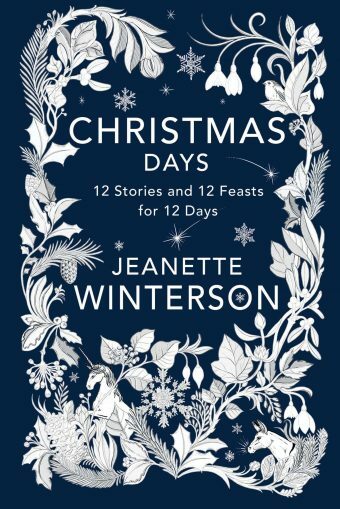 For years Jeanette Winterson has loved writing a new story at Christmas time and here she brings together twelve of her brilliantly imaginative, funny and bold tales, along with twelve delicious recipes for the Twelve Days of Christmas. 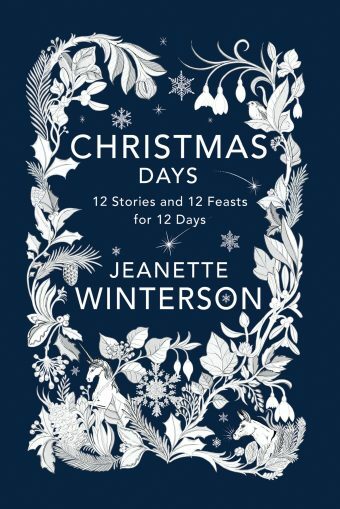 These tales give the reader a portal into the spirit of the season, where time slows down and magic starts to happen. 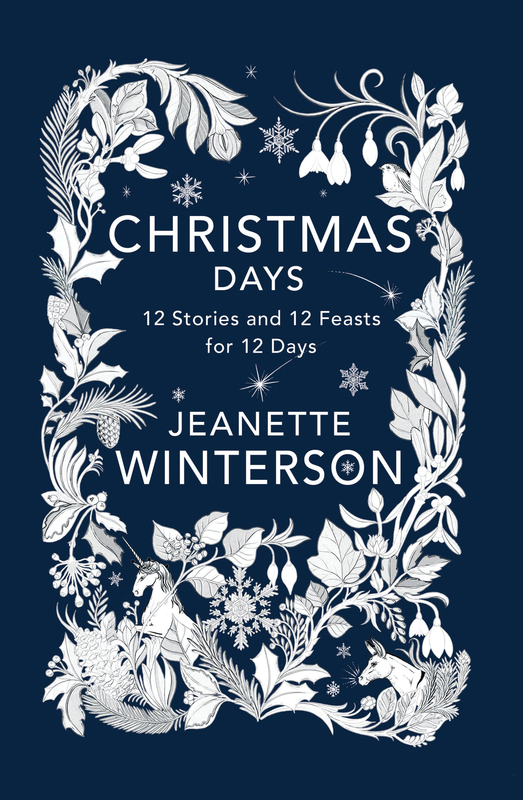 From jovial spirits to a donkey with a golden nose, a haunted house to a SnowMama, Winterson’s innovative stories encompass the childlike and spooky wonder of Christmas. 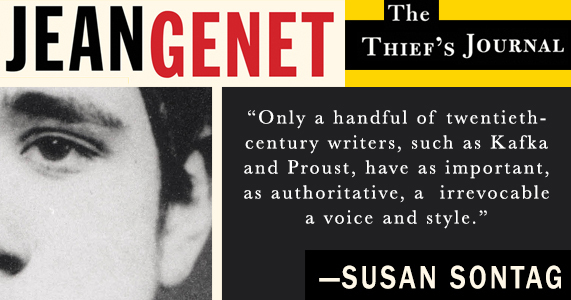 Perfect for reading by the fire with loved ones, or while traveling home for the holidays. 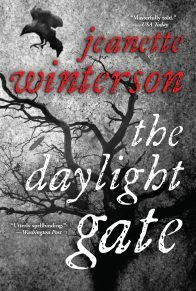 Enjoy the season of peace and goodwill, mystery, and a little bit of magic courtesy of one of our most fearless and accomplished writers.